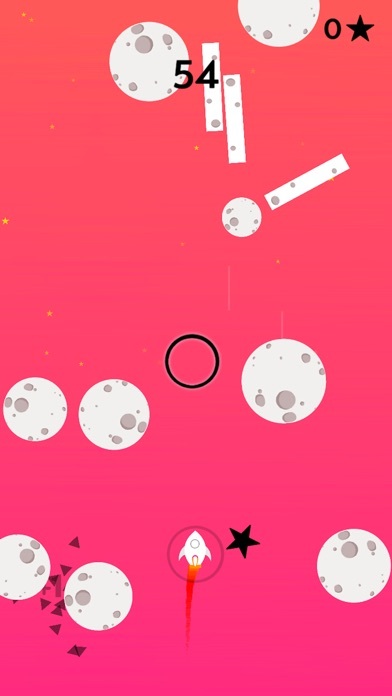 Protect the rocket from the obstacles from the galaxy! 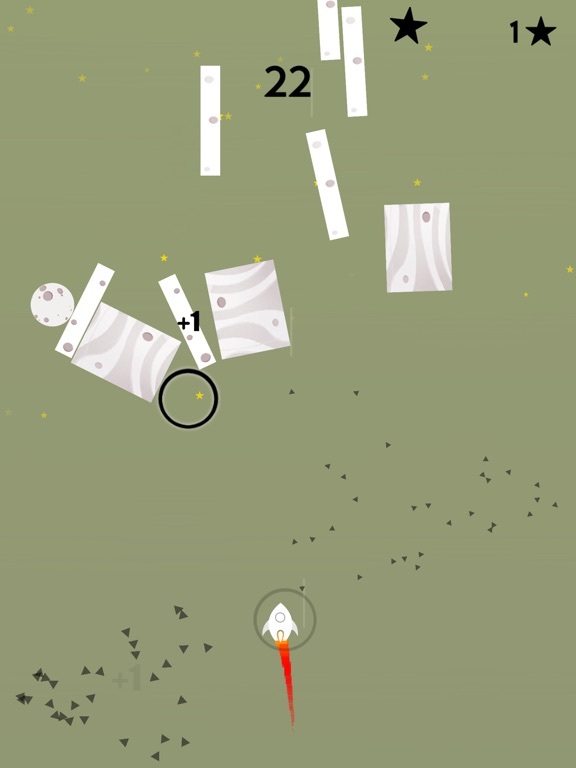 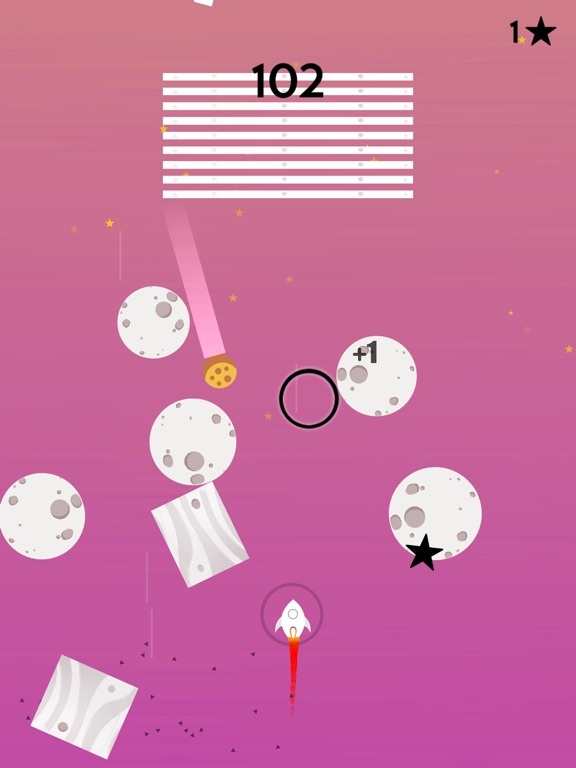 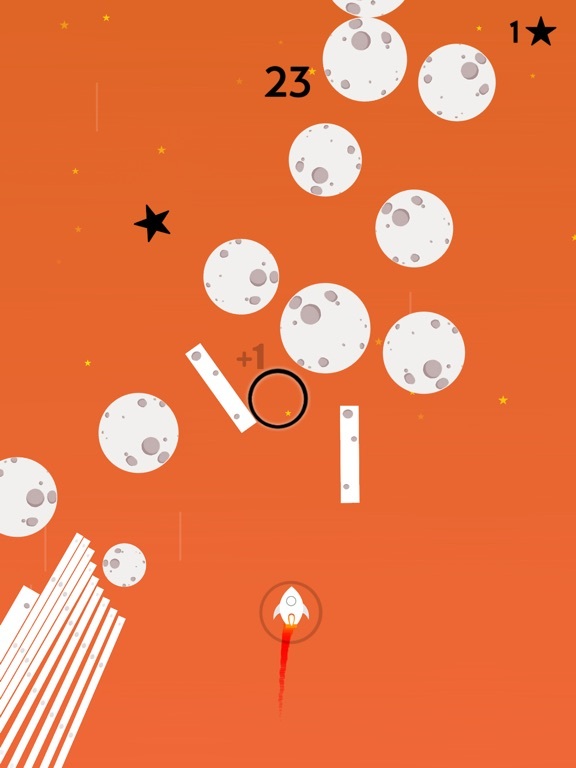 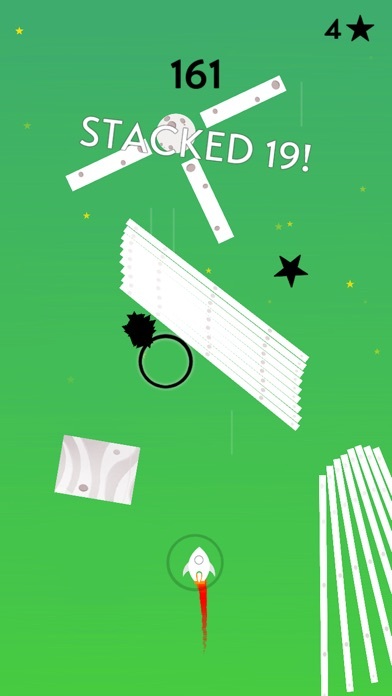 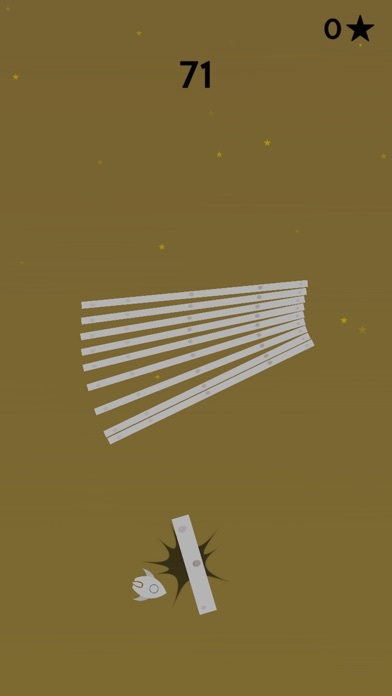 Will You able to Keep it Alive as long as possible, Defend the Rocket with the Force against falling obstacles! 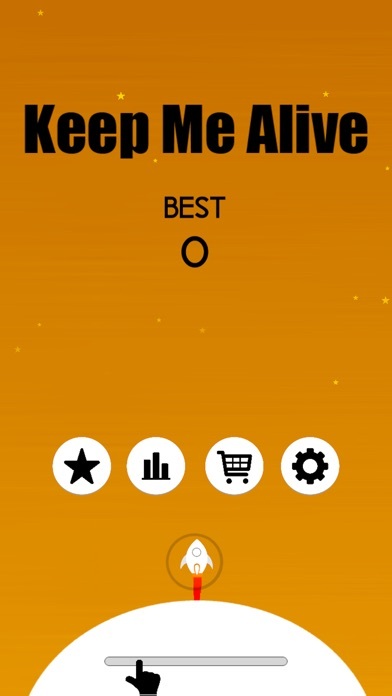 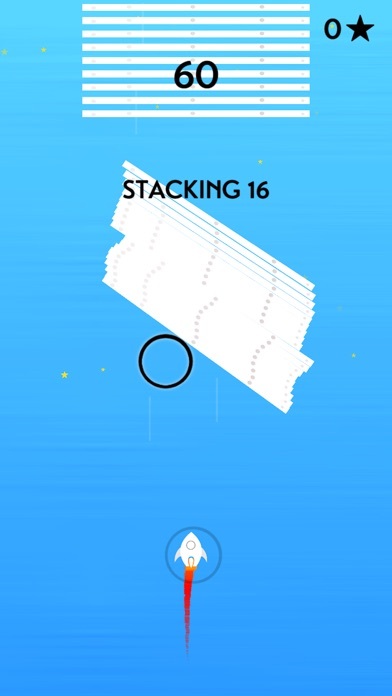 A fun physic game to make a funny moments. 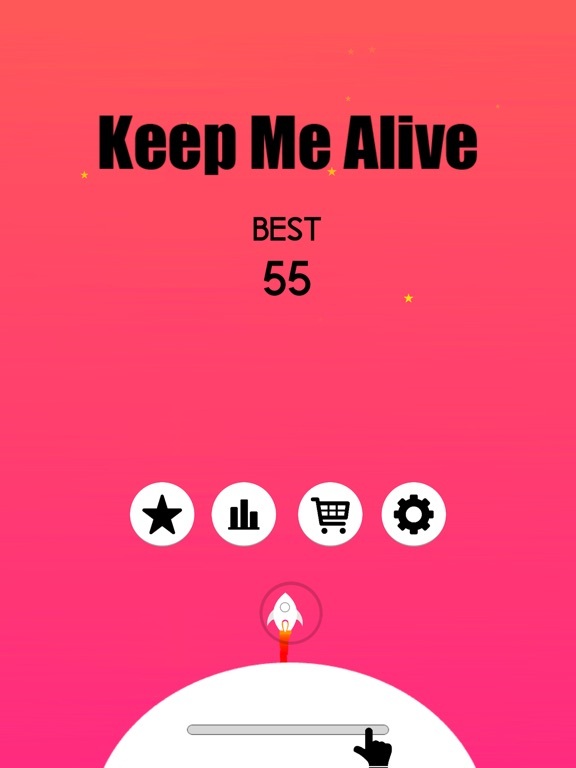 Play Keep it alive and compare your score with your friends, you can not stay a day without playing this awesome game.